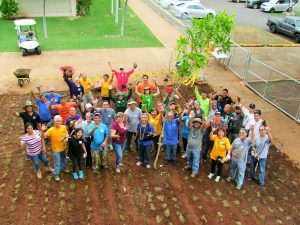 An army of state volunteers turned out to help cool Campbell High and Ewa Beach Elementary. Governor Ige and about 180 volunteers spent a Saturday recently in a heat abatement service project at two West O‘ahu schools. The group included members of the governor’s cabinet and staff, the state departments of education and defense and others to help keep overall costs down. 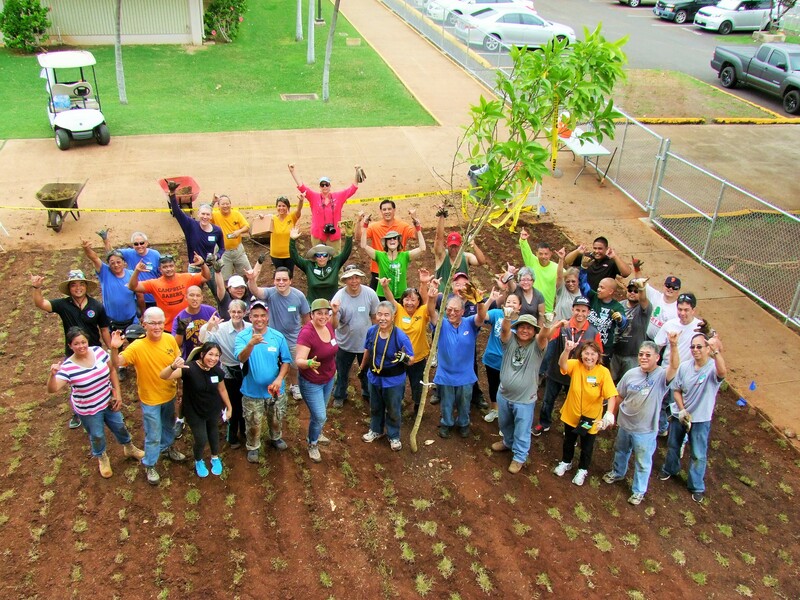 Funded by Hawaii 3R’s and the DOE’s facilities maintenance budget, the group planted trees and shrubs at Campbell High School to reduce sunlight on buildings and absorb heat. At Ewa Beach Elementary, the crew installed 3,500 LED bulbs to reduce lighting costs by more than 20 percent. “The DOE is making progress in cooling classrooms, and we wanted to let our public school students, teachers and staff know we value them,” said the governor. Read more in our October issue.